Sister company Antistat, Europe’s long-established, leading supplier of ESD consumables, has installed the latest state of the art antistatic mat cutting equipment at their UK site. With the capacity to cut a mat every seven seconds, the new in-house machine can do so to any size, enabling Antistat to react even more quickly to the changing demands of the fast-moving ESD market. Antistat supplies smooth and textured antistatic mats to suit both bench and floor applications as part of their extensive range of specialist ESD protection products for the workplace and transit. With operations in Europe and the US as well as the UK Antistat are able to meet the needs of the ESD consumables market across the world. 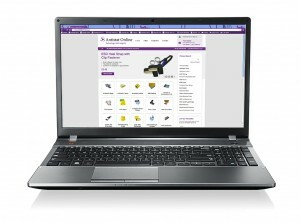 To find out more about Antistat ESD products and services visit www.antistat.co.uk. 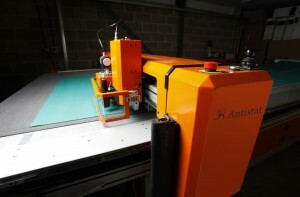 To find out more about the new mat cutting machine visit YouTube.